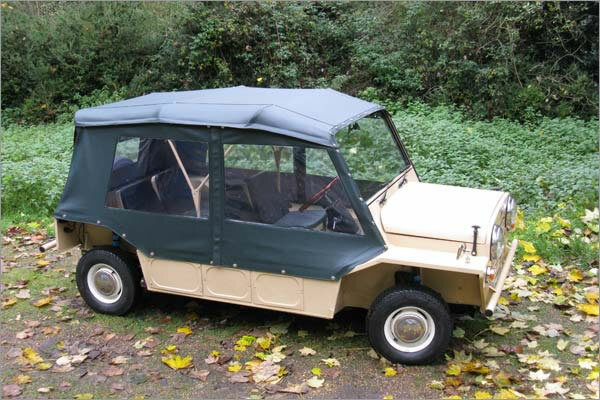 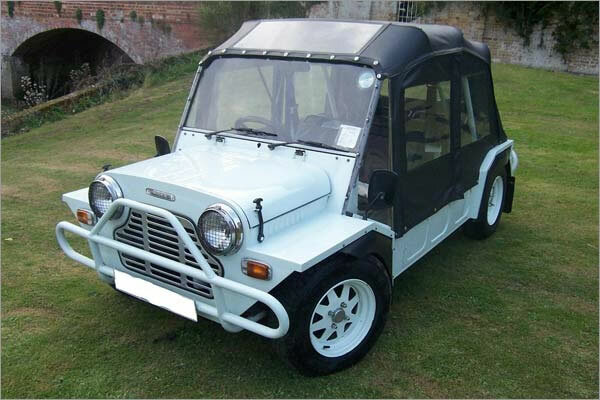 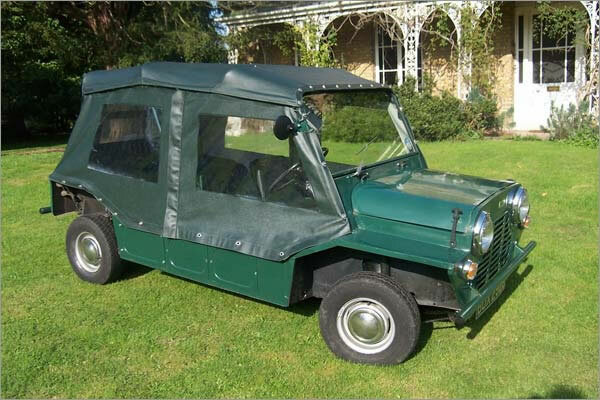 We manufacture Moke Hoods to fit any model of Moke from the early English Moke right through the whole range. 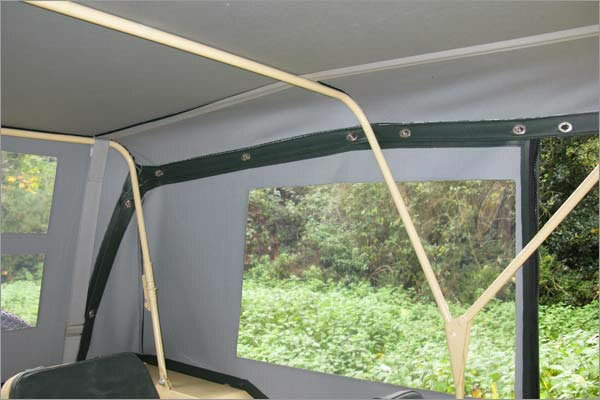 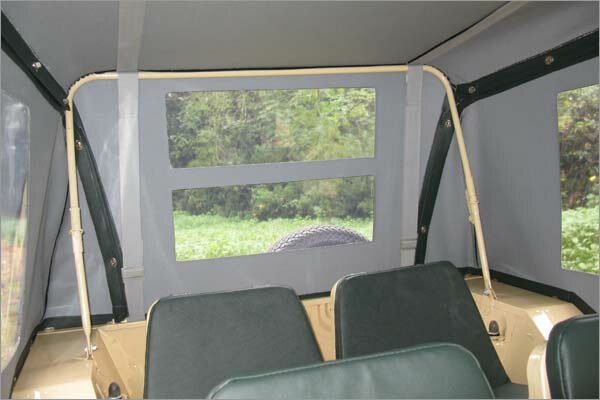 We can also supply side screens to keep out even the wettest of storms to match the hoods. 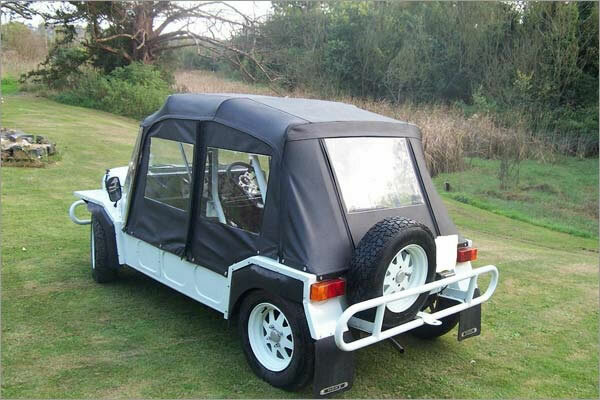 We also have a fitting service so you don't even have to get your toolbox out if you don't want to. 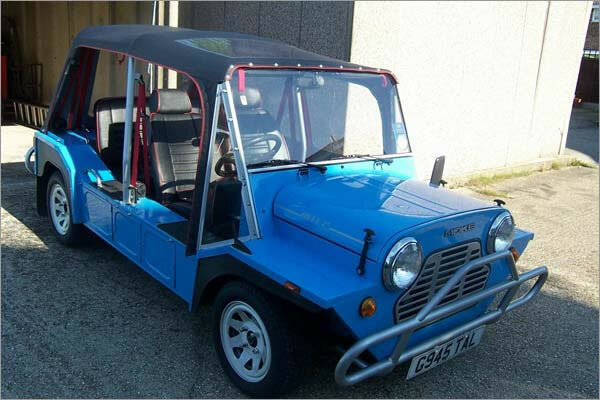 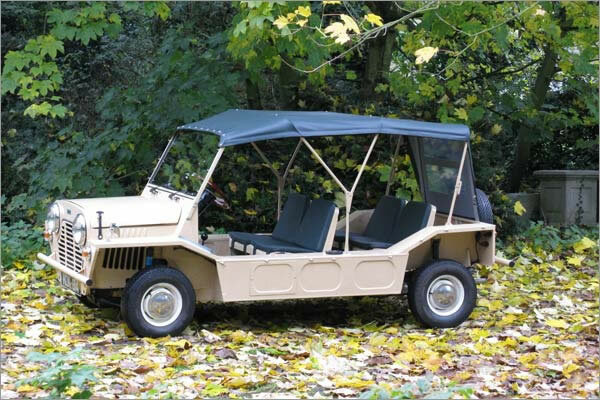 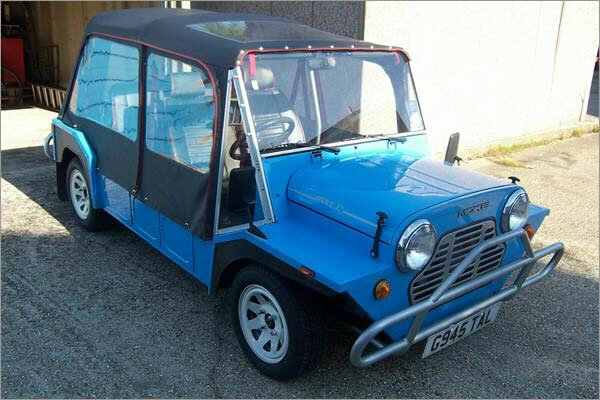 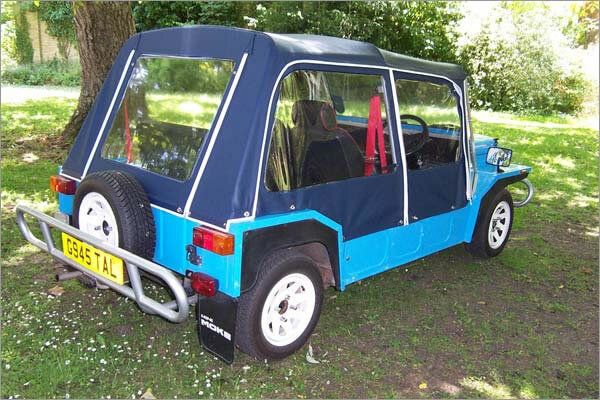 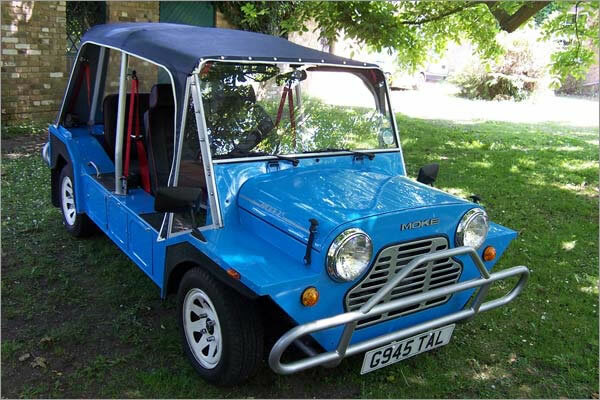 Even if you have an unusual Moke, like extended chassis or pick-up type bodies we can help you.